Brittle Paper Launches an African Fantasy Story Series! – and it is FREE to read and ENJOY! In The Shadows of Iyanibi, a fantastic tale that is sure to keep you glued to your phones and ipads. 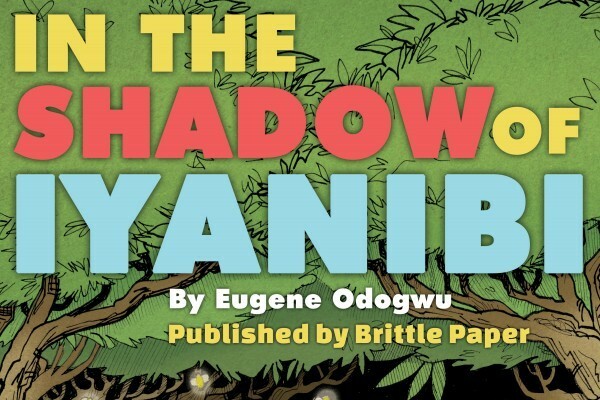 In the Shadow of Iyanibi is a story about a brave and gifted girl named Ihumbi, who is swept up in a series of frightful encounters involving the search for a missing sister in a forest of deep, dark shadows. The three-part tale follows the confrontation between young Ihumbi and Urunma—a forest-dwelling demigoddess always hungry for the souls of lost children. Urunma is a mother’s worst nightmare and a child’s greatest fear. Preying on a child’s desire for sweet and colorful things, she steals the souls of children lost in the forest and holds them in enchanted captivity. The story vicariously transports you to the enchanting gloom of an old forest and a brave girl’s attempt to confront the ancient horror that lies deep within its shadows. In the Shadow of Iyanibi is a richly-imagined and suspenseful tale of bravery and the steadfastness of a sister’s love. It’s a three-part story, accompanied by custom illustrations, that will run over six weeks. One of the most talked-about projects we launched last year was Ayodele Olofintuade’s Adunni, an original Brittle Paper story series featuring custom images made by NYC-based Nigerian artist, Laolu Sebanjo. Seeing that we received such positive response from readers, we have been working hard to release more series. 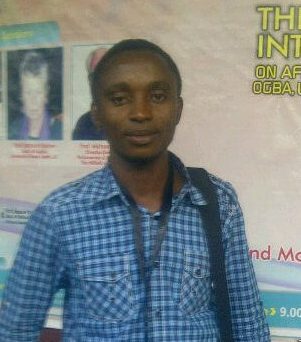 We are happy to announce that three story series have been slated for 2015, the first of which is Eugene Odogwu’s (see more here). I had cause to work with Eugene on the story and I think it is nice – but that is my opinion. You have the chance to read through and get yours. 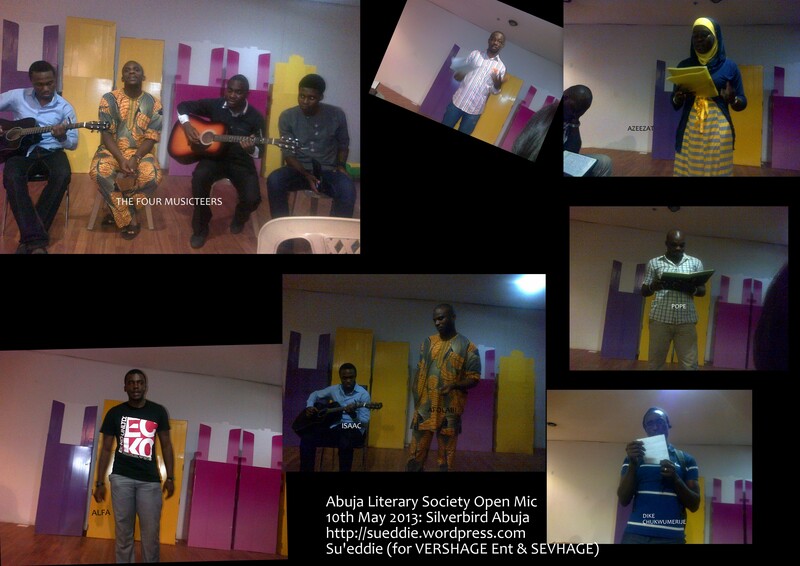 If you love something African different from the usual Chimamanda Adichies, Su’eddie Agemas (ooops! Did I write that?! ), Achebes, amu nnadi’s, Ekwuazis and the like, then this would make for some change. Poetry being one of the vestals of art, punches the human brain hard in every attempt to study and to analyse it. 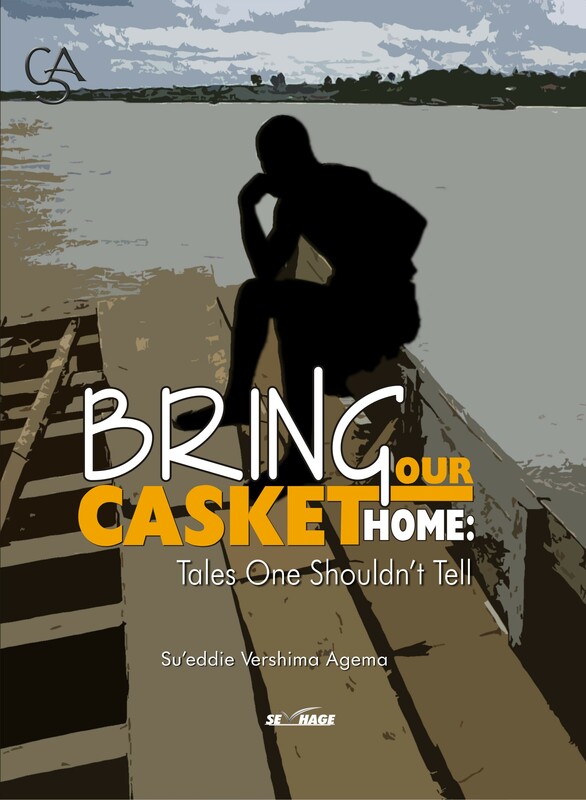 But here is a volume of poetry made simple by Su’eddie Vershima Agema. It is rendered not in mystical language but in the vivid lexicon of poetics. Su’eddie makes the writing of modern poetry as easy as drinking glass of water. It is a supreme act of imagination and intelligence, the restoration of lost stories. This collection saves us of the danger inherent in the loss of tales and the longing for them elsewhere. This might quench our immediate thirst for why Su’eddie tells the tales one shouldn’t tell but it is not enough. Further exploration might pose some helpful assumptions such as: it is either that the tales are bizarre to tell or they are too shameful to hear or a skillful artistry is required to tell them or rather an uncommon courage of a die – hard scribbler like Su’eddie’s is needed to narrate them in a grand style. To join the pages of our ancestral tome (28). Do they jump out leaving us? in aging aches decaying (7)? What is it that we are still in this quagmire of existence? Dreams never reached until we return in our lifeless bodies. In as much as stories open new possibilities of being, this kind of story cannot make our being hence shouldn’t be told. This is one layer that partly explains why the title reads: … Tales One Shouldn’t Tell. The poet, not a child of any race or nationality but an umpire of truth; tells the tales from an unbiased vintage point, however bitter they are. There is another flip side of the above narrative that offers some shimmering light of hope and triumph. This gives us the balance scale of life as a marriage of sorrow and joy. In closing, no one goes to the river early in the morning to fetch dirty water; it must be clean water. Therefore, I encourage everyone to go for his copy as I declare this volume an all – time collection of poetry before it becomes too distilled by avid reviewers. It is still fresh and sweet like the palm wine. We know the palm wine tastes better while the yeast still bubbles. However, no one needs to be told to discard the pot that can no longer boil water but as part of the job of the reviewer, I suggest that the grey areas in this present volume be looked at in the subsequent editions to make it retain the all – time relevance it has set out to achieve amidst several collections of poetry. Finally, we do not require either Fagg or Leo Frobenius or Ruth Finnegan or Benedict Anderson or even Frank Willet to tell us that this is fine a poetry. We know and indeed, it is. ANA 2013 Prizes: Longlist ANNOUNCED!!! The following creative works are long listed for the 2013 literary prizes. They are longlisted in alphabetical order (by titles of entries) and not necessarily in order of merit. There will be a shortlist, which will be announced on the 14th of October, 2013. The eventual winners will be announced at the Award Dinner of the 32nd International Convention of the Association of Nigerian Authors in Akure, Ondo State. The Gods Are Blind by Chinazo Bertrand O. The following creative works are short listed for the 2013 literary prizes. They are short listed in no particular order. The eventual winners will be announced at the Award Dinner of the 32nd International Convention of the Association of Nigerian Authors in Akure, Ondo State.